An amino acid neurotransmitter, gamma amino butyric acid (GABA) sends nerve signals throughout your central nervous system. It may produce a calming and possibly sleep-inducing effect on your body by bonding with receptors in your brain and slowing the rate at which your nerves fire. 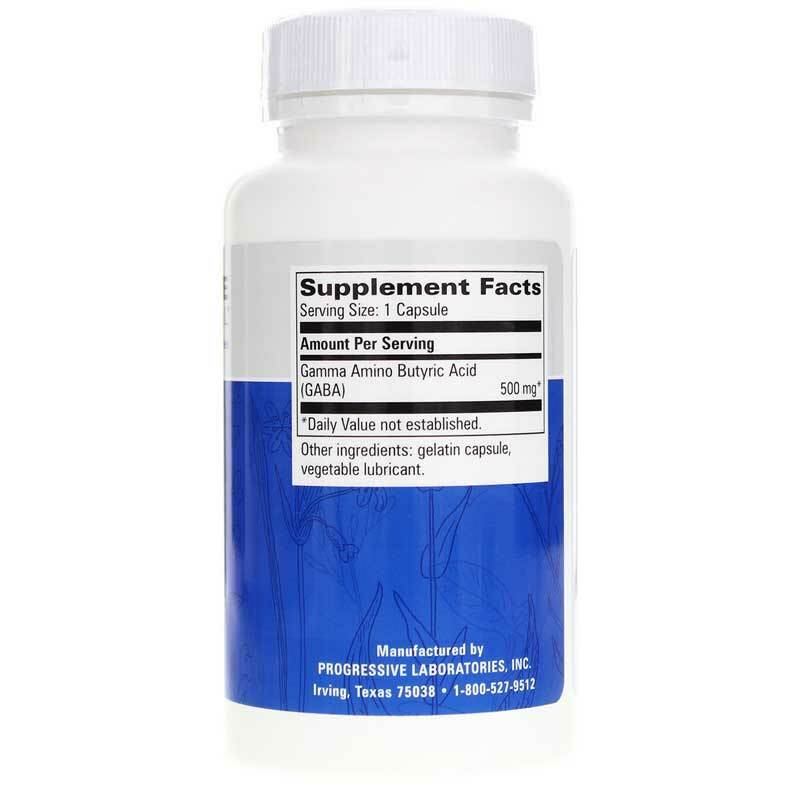 Progressive Laboratories offers a dietary supplement called GABA 500mg that seeks to support healthy relaxation and brain function. This supplement is free of sugar, starch, yeast, corn, wheat, rice, soy, and artificial colors, flavors and preservatives. 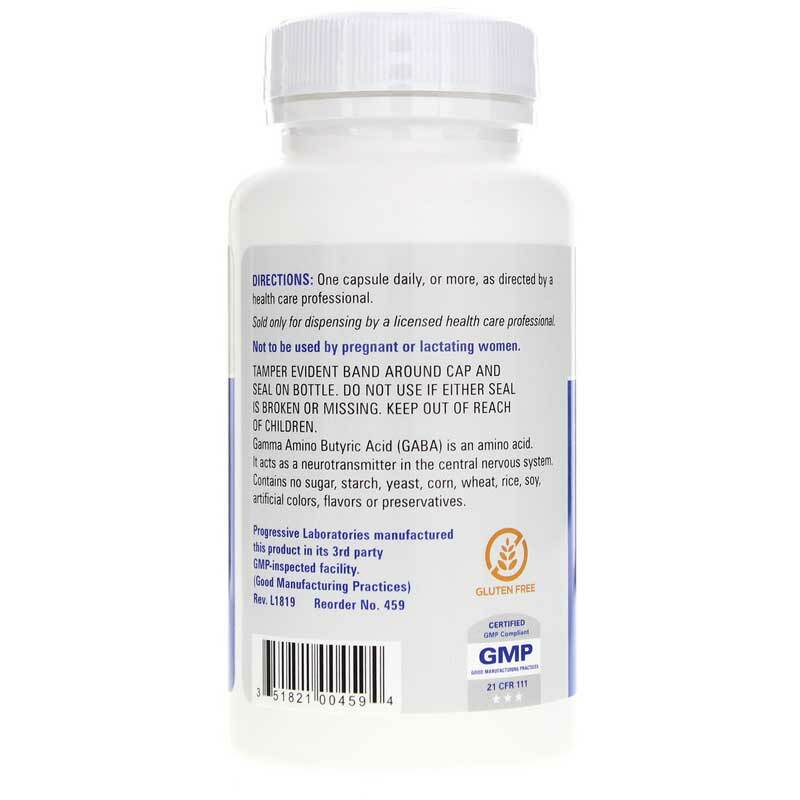 It can be taken for occasional sleeplessness or nervousness. 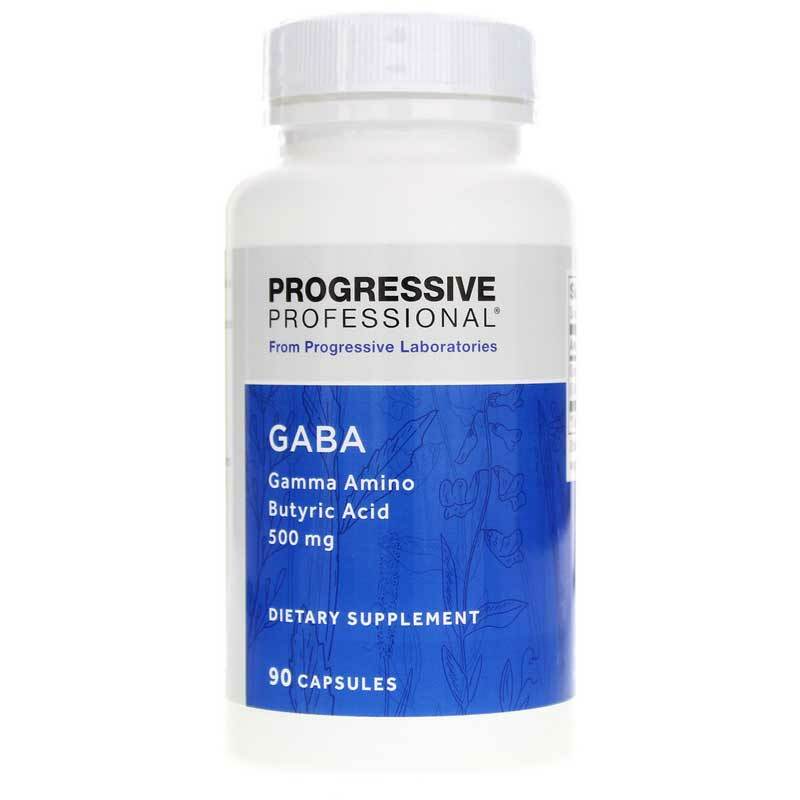 If you're looking for a natural GABA supplement that seeks to support healthy relaxation and brain function, consider Progressive Laboratories' GABA 500mg. Order here!